Every company gets its own set of books so it’s easy to run reports and track transactions. Properly track transactions to the correct corporation with Property Matrix’s real world ownership configuration features. Property Matrix is a comprehensive accounting software, so you can choose cash or accrual accounting and manage sets of books for properties and owners without using an expensive third party accounting software. Specify which set of books every transaction corresponds to. Each company has a separate balance for every account in your chart of accounts. Run reports for individual sets of books or consolidate multiple companies into a single report.  Automatically track both balances and required reserves for each owner in trust accounts.